Where you live can be the biggest factor in your retirement plan, both in terms of finances and quality of life. There are many aspects of moving to consider, from accessibility to good healthcare, to proximity to family. Considering your goals, needs, and what really makes you happy can be the best way to decide whether moving is right for you. 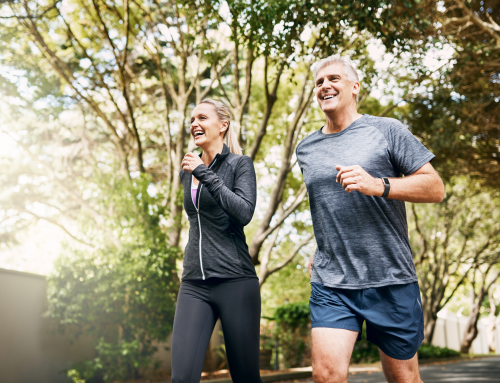 Here are a few things to consider before moving in retirement. We tend to value leisure time during our working years, but what about when the majority of your time becomes leisure time? It’s important to consider how you will fill your days after you retire. If you enjoy outdoor activities, moving away from the city and towards a location with golf, walking and biking trails, or a lake or ocean could be the move. But while some people will enjoy the quiet of the country, others will find it boring and lonely. If you have a hard time envisioning how you will fill your days, moving or staying closer to somewhere with more entertainment and social activity might be better. It’s best to think about your preferences before you choose to move somewhere. Many people look forward to having more time to spend with family once they retire. 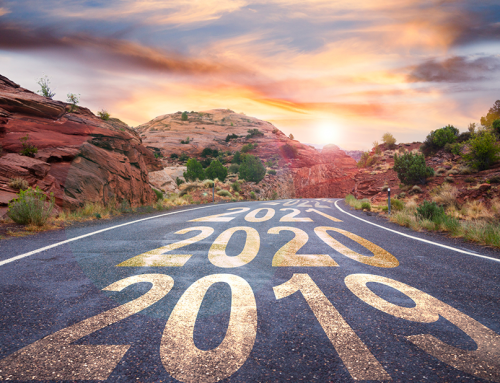 While many popular retirement destinations have upsides like lower costs of living and a warm climate, they are often not close to family and friends. Consider how long it will take to travel to loved ones, especially during the holidays, and the likelihood of family and friends moving in the near future. Some choose to age in place, others to downsize to a place nearby, and others to make a more dramatic move. If you’re social and open to making new friends, a new location presents the opportunity to develop an active social life. Downsizing makes sense for many people after their children are grown and they become tired of all the work and added expense a house requires. 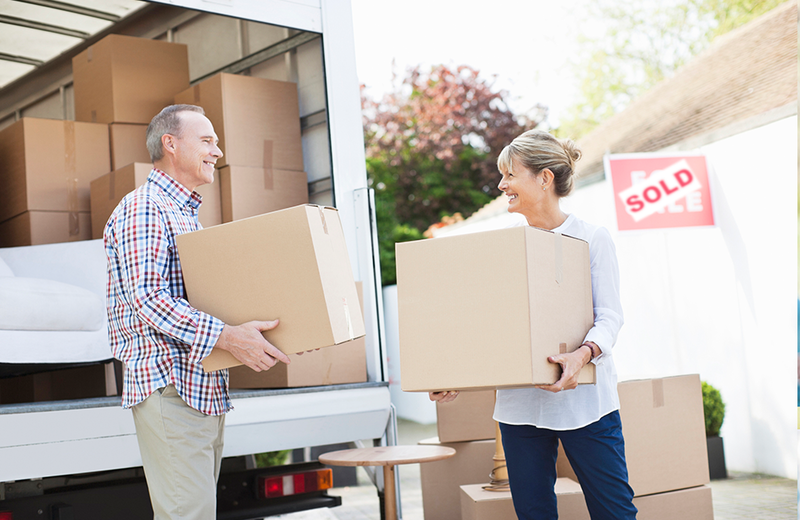 If you’re moving to a new place, a smaller home could be preferable, as could renting. Renting allows you the freedom of leaving a costly and labor-intensive house while taking your time to look for your next permanent residence. Renting a smaller place before committing to it can give you a better sense of what size of place you actually want to live in, and if the location is right for you. Leaving your doctors and moving away to a more rural location with less access to quality healthcare might not be a good decision. You should consider how far from a major hospital and specialists you should be, and what your medical needs might be as you age. If you’re moving to another state, the rules regarding Medicare or your insurance may differ. Consider what really makes you happy when deciding whether or not, or where to move during retirement. Envisioning what your day to day life will actually look like in a location can help you decide if it’s right for you and prioritizing your desires can help make a complicated decision simpler. 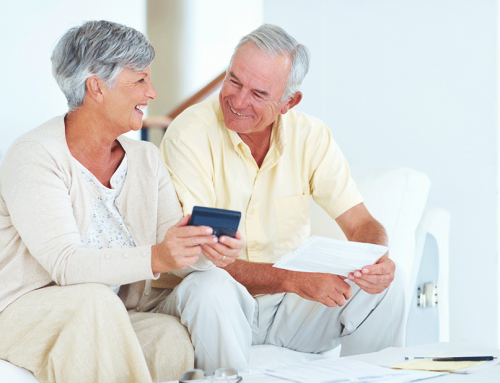 We can help you create a financial plan that allows you to achieve your retirement goals. Start aligning your actions with your intentions now. Click here to schedule your complimentary, no obligation review today.